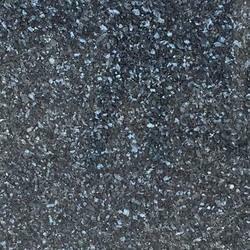 In this series of granite, we have blue pearl, emrald peral, bianco antico granite from brazil, Norway, tanzania etc. We import the raw material of these slabs and process them in our factory at Jalore and Kishangarh. 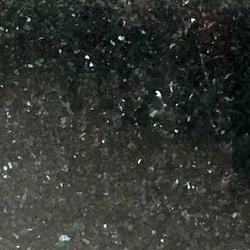 We have been importers and wholesellers of natural stones in pan india.